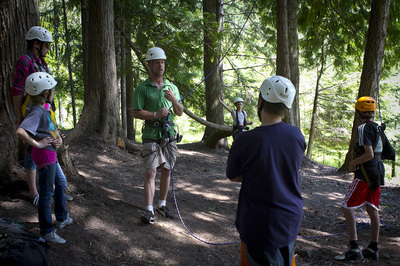 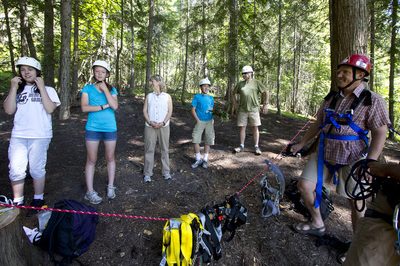 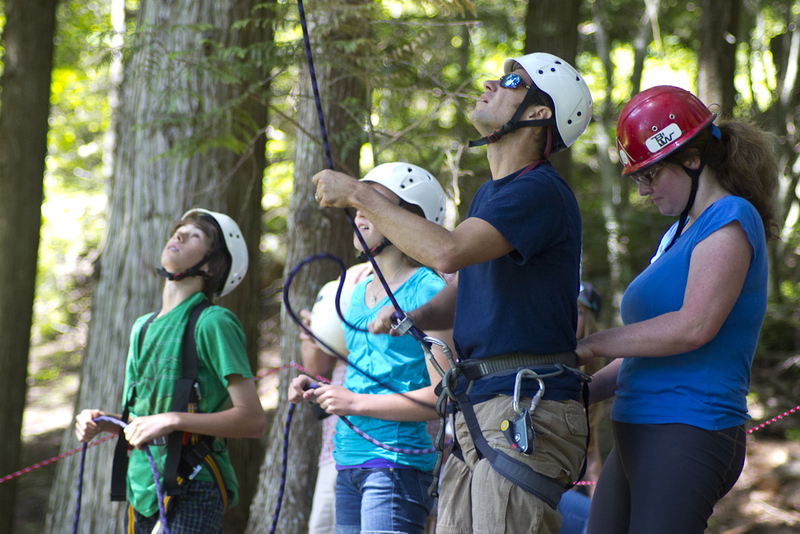 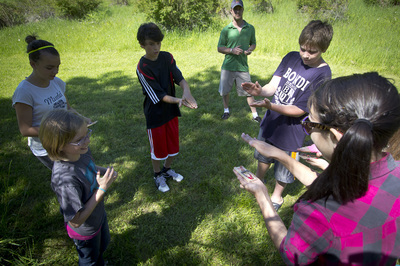 The challenge ropes course is a tried-and-true method of team and individual confidence building. The course, which is located in the midst of a stunning and serene landscape, offers a type of adventure therapy encompassing a variety of techniques to elicit change and personal growth. The challenge ropes course can accommodate several types of groups due to flexibility in scaling and degree of difficulty, from elementary school field trips to corporate team-building initiatives. Contact us for more information on pricing and details. 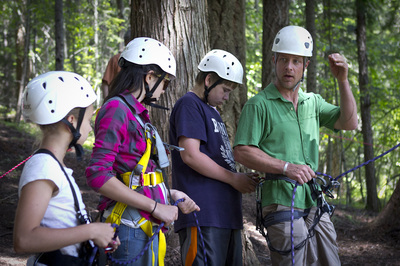 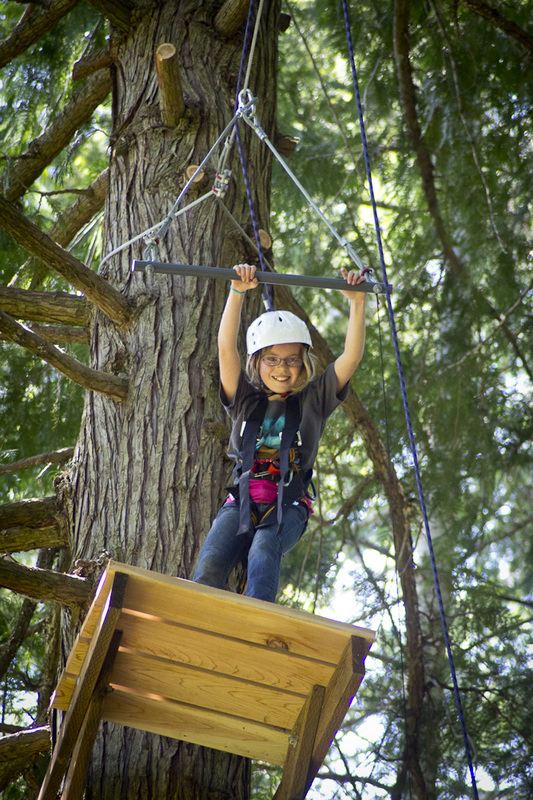 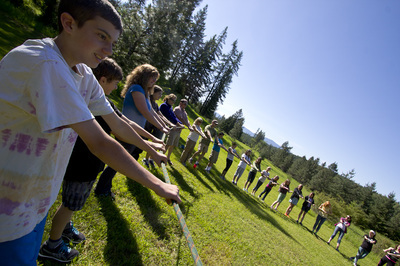 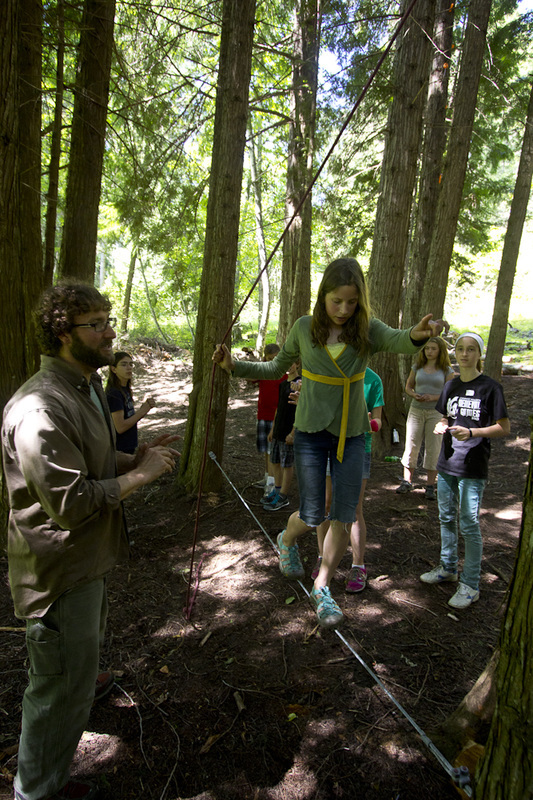 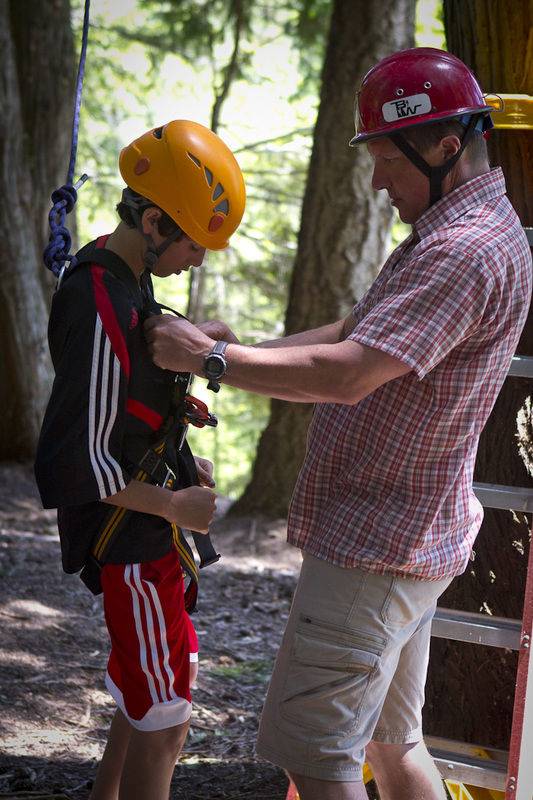 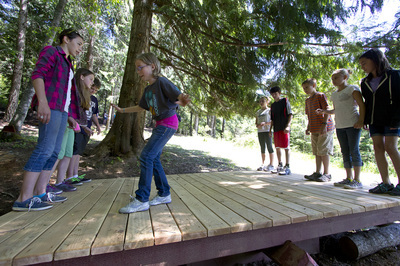 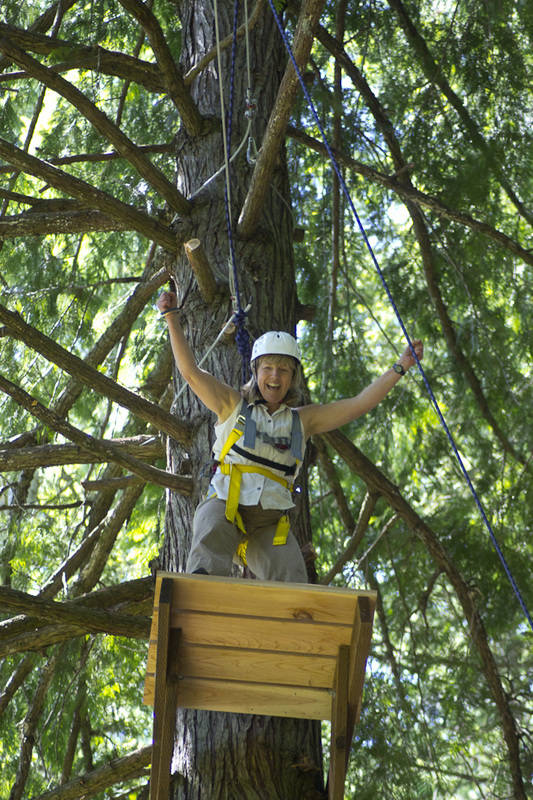 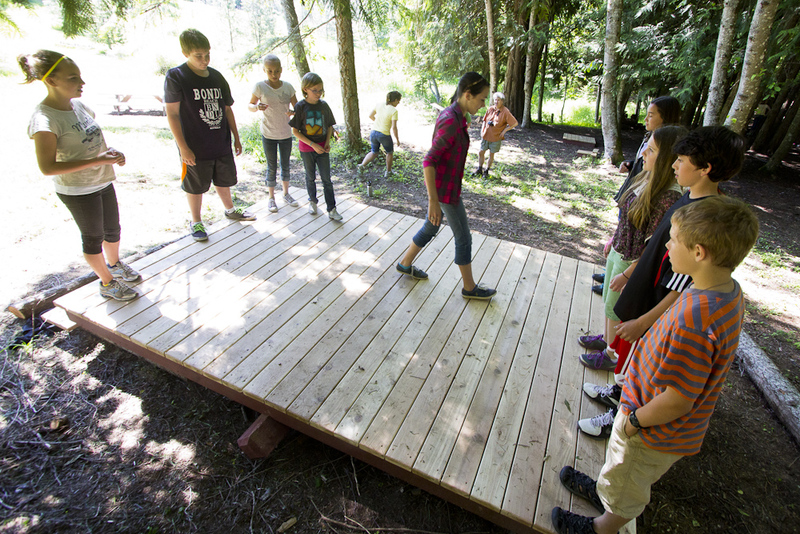 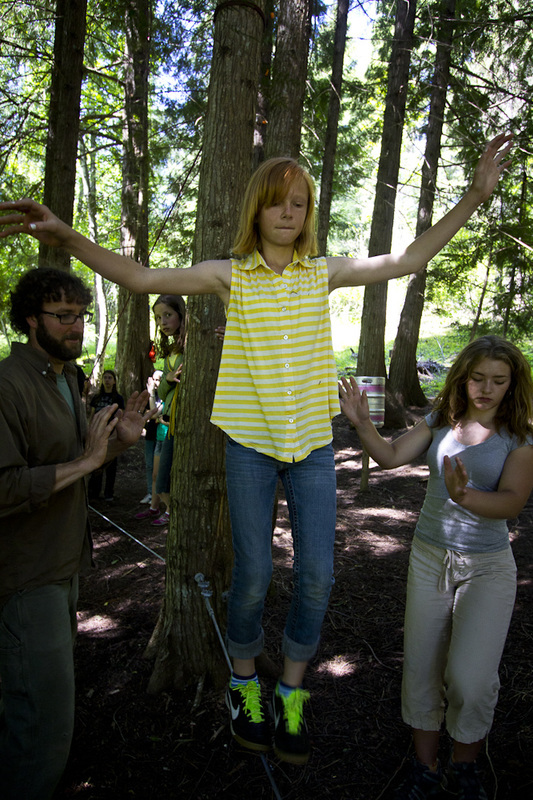 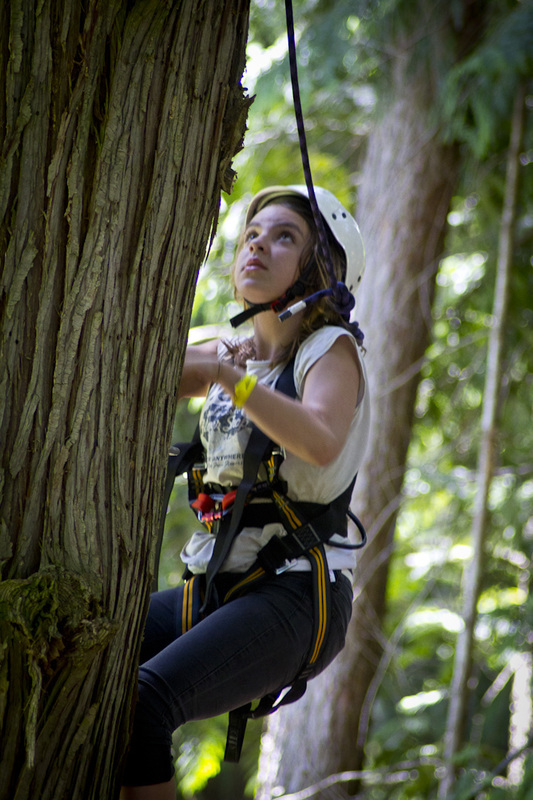 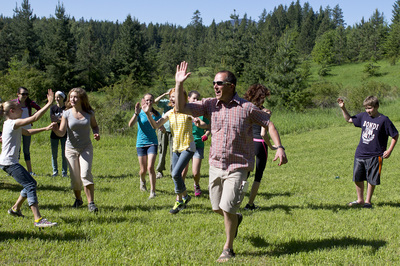 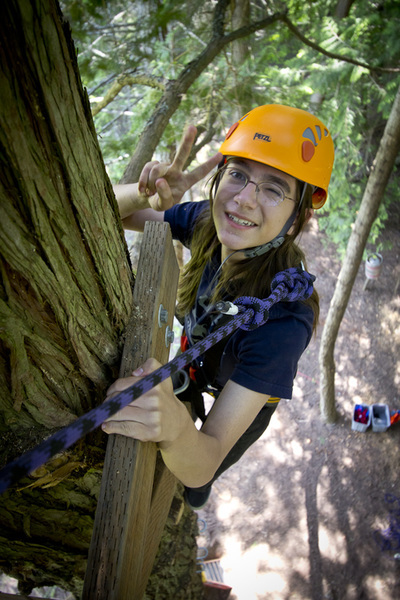 The facility, challenge course set up and the experienced staff make the Eureka Institute a confident choice for providing an outstanding experience for our students at the Sandpoint Waldorf School. 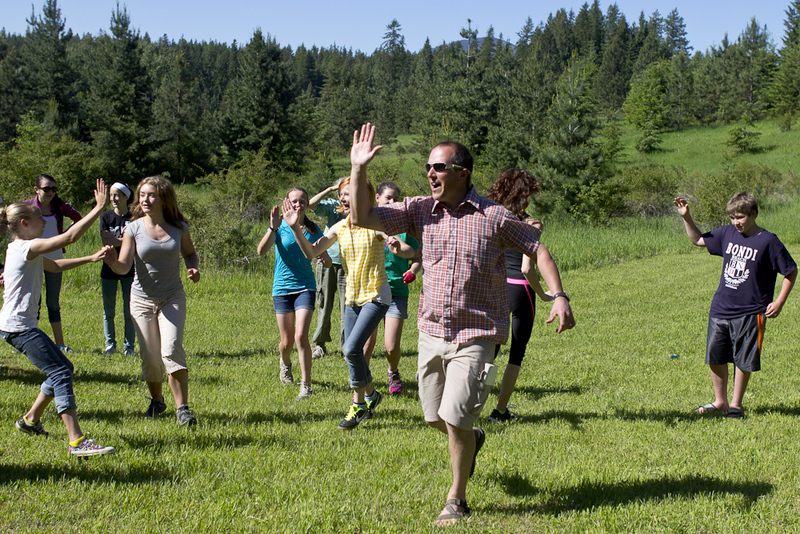 Our community has likewise enjoyed the beauty and solitude when holding our annual school retreat meetings that the main lodge comfortably provides.